Our next Family Worship Sunday will be on June 30th. 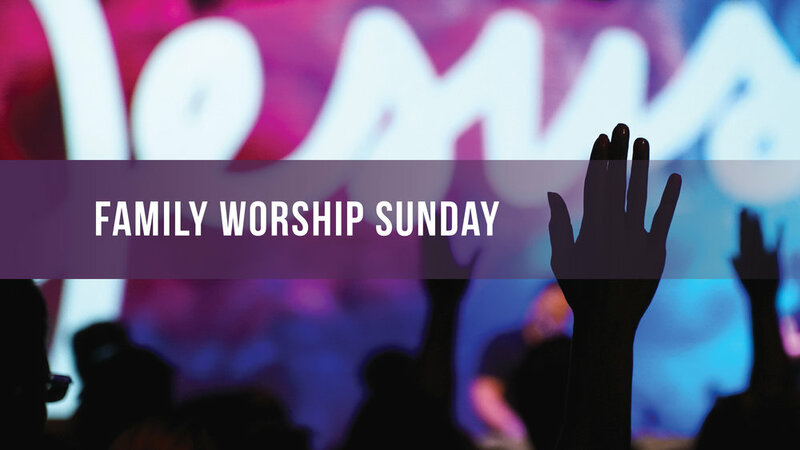 Crossroads kids, kindergarten through 5th grade, are encouraged to attend worship with their parents during our Family Worship Sunday. There will be no elementary school classes on those Sundays. This service is designed for our whole Crossroads family to worship together. Service times are 9am and 10:45am. Future Family Worship Sundays are September 29th and December 29th.